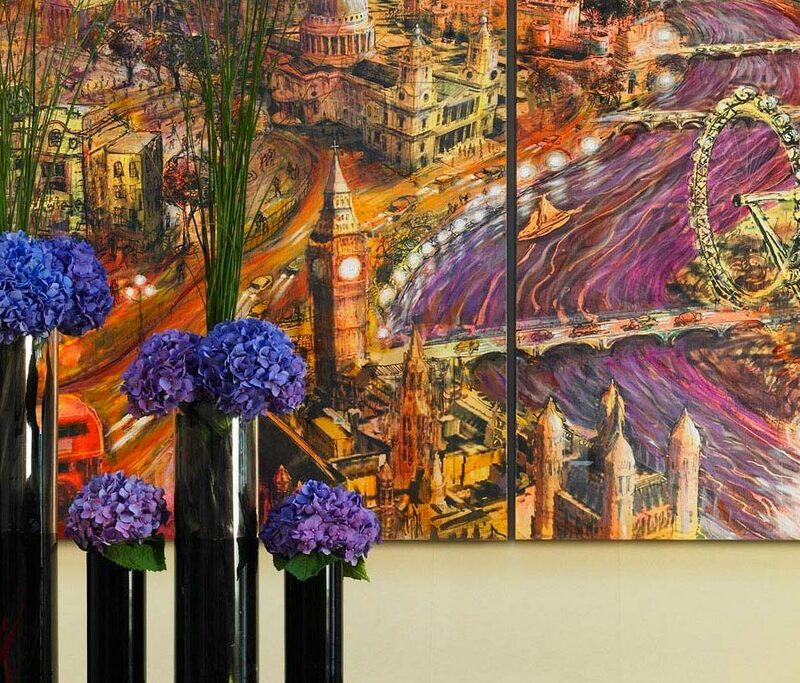 Perfectly situated on prestigious Jermyn Street, in the heart of Mayfair parallel to Piccadilly in Central London, The Cavendish London, a 4 Star Deluxe hotel is a welcome calm in the heart of London. Perfectly situated on prestigious Jermyn Street, in the heart of Mayfair parallel to Piccadilly in Central London, The Cavendish London, a 4 Star Deluxe hotel is a welcome calm in the heart of London.Not only is the hotel an ideal base for those seeking the thrill of London’s theatreland, world class shopping and restaurants, it is an oasis of calm where guests can escape, relax and unwind when in London. Whether staying for business or pleasure the hotel’s 230 contemporary bedrooms provide guests with a warm, tranquil environment to escape to. There is so much entertainment on your doorstep; both popular as well as more unusual things to do in London.